Were you disappointed in Star Wars: The Last Jedi? So was Kylo Brent. 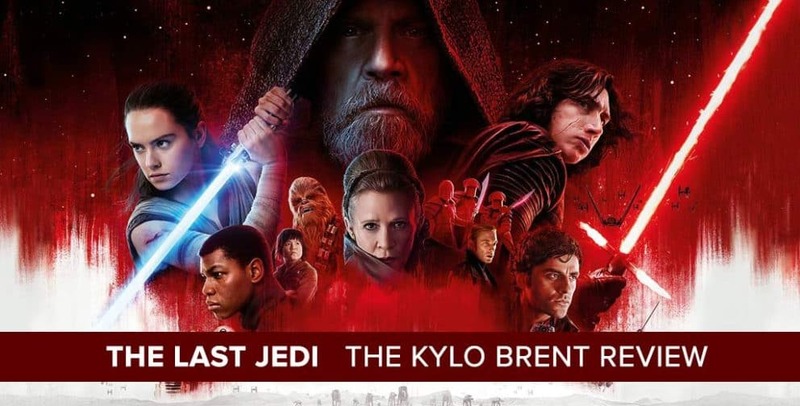 In our second Star Wars podcast here on Post Show Recaps, Josh Wigler (@roundhoward) is joined by RHAP’s very own Brent Wolgamott (@OneLuckyGay), also known as Kylo Brent for the purposes of this podcast. A lifelong Star Wars fan, Brent walked away from The Last Jedi deeply disappointed with the latest entry in the storied franchise, and he’s here to explain why. Warning: full spoilers as well as some NSFW content are ahead in this podcast, especially if you’re a Laura Dern fan.